With the start of a new year comes resolutions, goals, new haircuts, and gym memberships. We love that having a fresh start means re-focusing on self-care and being the best you that you can be. This year, instead of focusing on a list of New Year’s resolutions, our goal is to be happy, and we hope you’ll join us. Rather than holding yourself to specific tasks and achievements, strive each day to make yourself happy. Focus on your passion, take time off of work to travel, carve out time each day/week/month for a little self-care. Happiness means something different for everyone, so we just hope you make extra time this year for those things that bring you joy in life. For us, self-care plays a major role in being happy. Continue reading to learn more about the products and practices we use to promote happiness and joy in our lives. Now is the perfect time to really start focusing on the health of your skin. Everything you apply to your skin is absorbed into your body within seconds. Therefore, taking care of your skin is also taking care of your health, and vice versa. Your skin tells us exactly what is going on inside of your body. If you struggle with acne or irritation in specific places on your face, it could be your body’s way of telling you something is wrong. 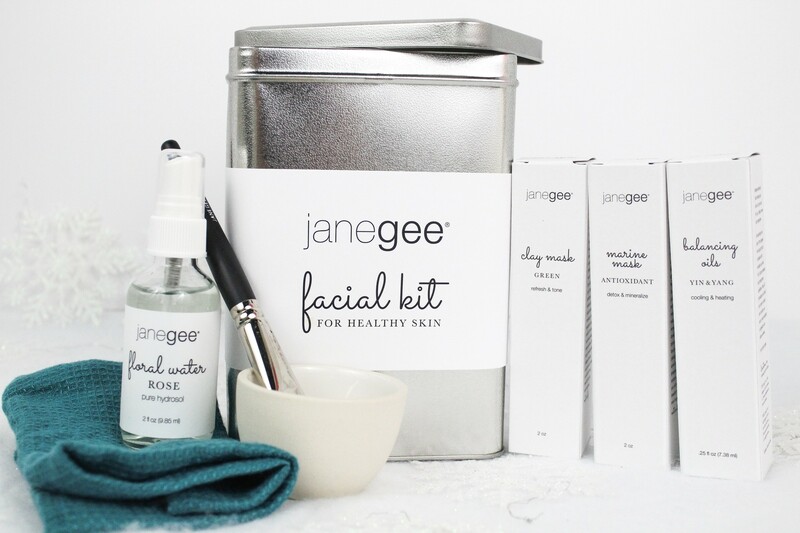 The janegee Facial Kit includes everything you need to develop a good skincare routine for yourself. We suggest that everybody, regardless of age or skin type, do a weekly detox. We include our janegee pure Green Clay in the Facial Kit to detox your skin. 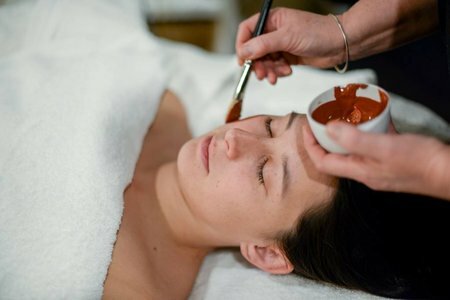 When the clay is mixed with water, it becomes electrically charged and binds with the toxins in your skin. When you wash the clay off, the toxins are washed away as well. We also include the Marine Mask in the kit. 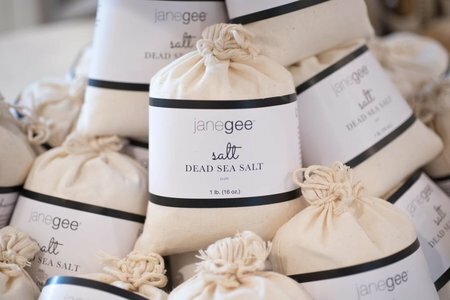 janegee Marine Mask is made with pure Bladderwrack Seaweed from the Atlantic Ocean. This mask will help to detox the skin as well as load it with minerals and amino acids to cause your skin to be hydrated and glowing. We’ve also included the Balancing Oils, which contain Yin and Yang oils. These are heating and cooling oils that will help to balance the skin’s tone and texture. They can also be used as spot treatments for acne and congestion. Apply the Yin oil to areas of your skin that are more red, and the Yang to other areas. Because the two masks are powders, you must mix them with water, or a janegee pure Hydrosol (which is also included in the kit). We’ve included a small bowl and brush to help make the mixing and application of each mask easier. Wipe the mask off after at least 20 minutes with the provided janegee Linen Face Cloth. Linen is antibacterial and antimicrobial to prevent bacteria from spreading on the face and living in your face cloth. Acne is often caused or irritated by the presence of bacteria so it’s best to minimize that exposure as much as you can. The pure Hydrosol can be used throughout the day as well. It’s great to use after showering, to set makeup, at the beach, or after a workout to put minerals back into the skin after sweating. Regardless of how good you think your diet is, everyone should take vitamins. While we only carry a few in store, we highly suggest looking into other vitamins or see what else is offered by our favorite, Megafood. 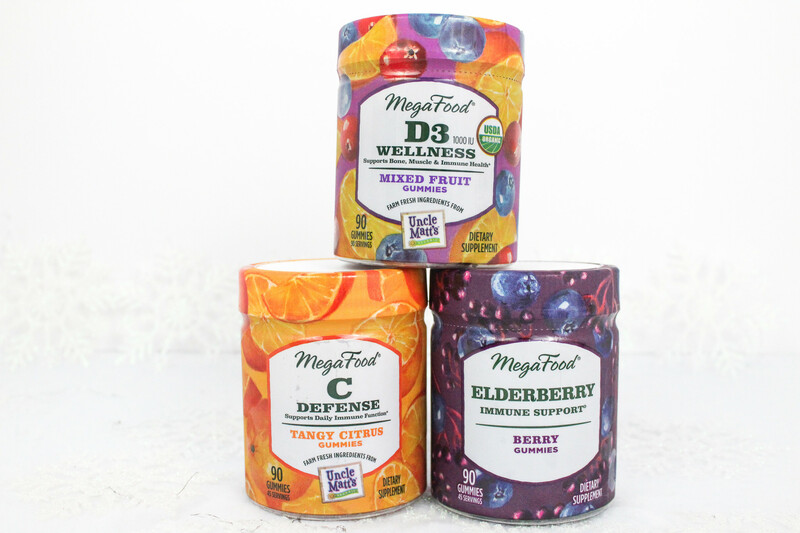 Megafood is a New Hampshire based company that makes their vitamins and supplements with farm fresh ingredients. They source over 500,000 pounds of real, farm-fresh vegetables, fruits, whole grains and herbs directly from farmers every year. Their products are non-GMO, tested for 125+ herbicides and pesticides, gluten-free, vegan or vegetarian, kosher, dairy-free and soy-free. They have so many wonderful vitamins and supplements to pick from, you’ll definitely be able to find exactly what you want or need. With positive intent and a clear goal in mind, absolutely anything and everything is possible. We each have our own distinct vibration and frequency, and when we make a positive intent, we are in effect co-creating with nature. A signal goes out into the world and nature begins to support you by bringing your intent to life. This involves more than just a random, positive thought, this is a way of life. If you’d like to learn more, be on the lookout for future events and blogs. We have discussed the benefits of meditation a lot over the years, and we hope that if you haven’t started by now, 2019 will change that. Meditation not only gives you the chance to be with yourself and trust yourself, but it can also have a lot of amazing benefits to your overall health and wellbeing. 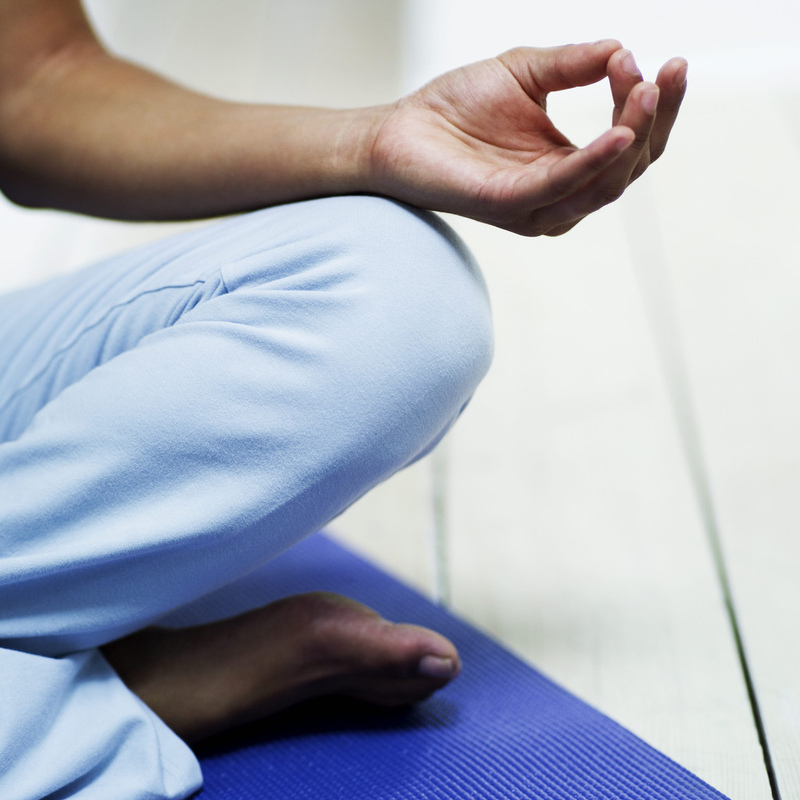 Start off with guided meditations, and soon you should be able to do it on your own whenever is convenient for you. Having white space in your daily routine is important for not only your mental health, but your physical health as well. Remove the distractions in your life and make room to be with yourself. While you’re making steps to detox your body and your skin, take the time to also detox your space. 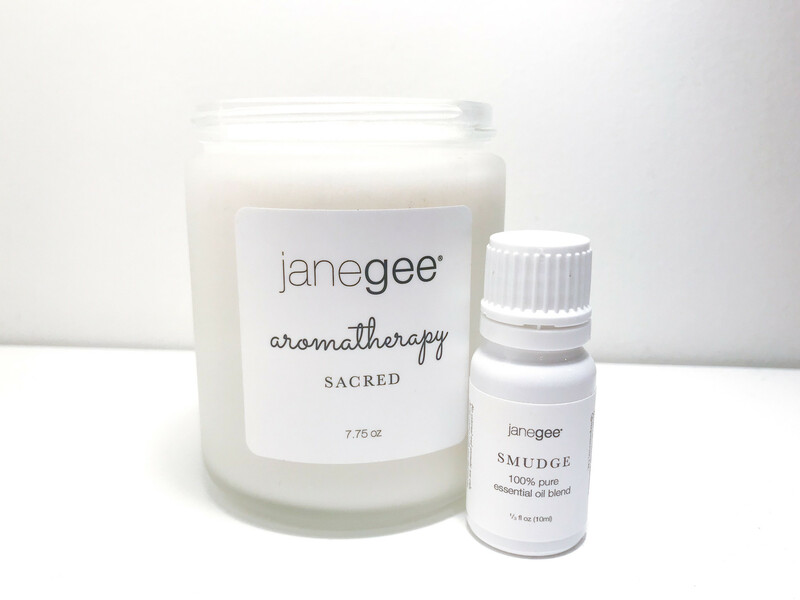 We designed our janegee Sacred Candle and Smudge Essential Oil Blend to have the same benefits as saging/smudging a room. Both are made with sacred oils to help clear negative energy from a space. When burning our Sacred Candle, or diffusing our Smudge Essential Oil Blend, similar to burning sage, negative ions are released which will clear the space and create a positive mood. It’s hard to be happy and focus on your mental health when you’re surrounded by negative energy. You could also just get a blank notebook and use it to write down anything you’re thinking. 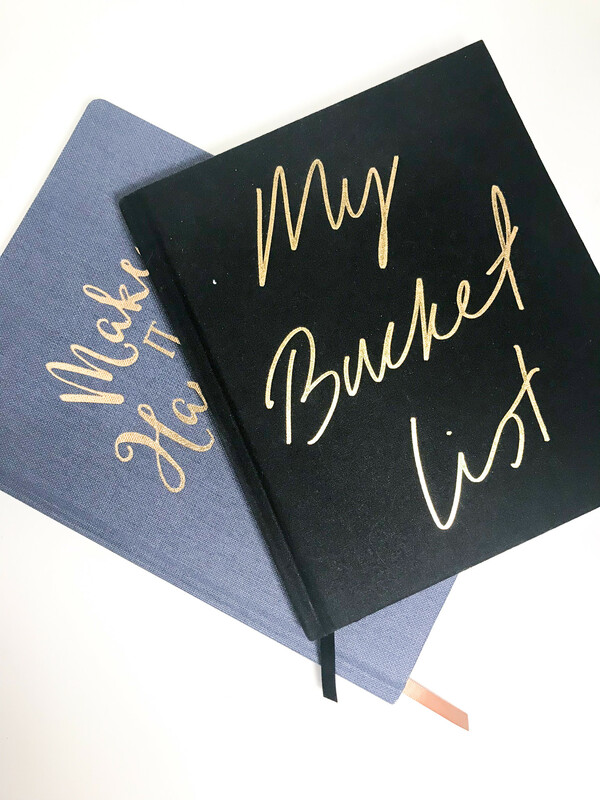 Release negative thoughts, record your to-do lists, write down inspirational quotes, anything you want. There have been studies that prove that when you write something down, it clears it from your mind. That’s why it’s helpful to write down any negative thoughts. Clear them from the mind so you’re left with only positivity. Writing down all the tasks you have to do can help you stop thinking about them. This is often the reason so many people have a hard time sleeping at night. Keep a notebook by your bed and anytime a task comes to mind, write it down and address it in the morning. Happiness isn’t just something that happens to you—it’s a habit, a daily practice. Take the time this year to create space in your life to find your happy. Start a new hobby, find time to travel, make sure you carve time out of your weekly (or daily!) routine for a little self-care, nourish your body with whole foods, incorporate daily movement into your routine, etc. Happiness means something different to everyone, so this year, we just encourage you to make more time for what brings you joy in life!